Sick of Winter??? Think Summer! Here at the Southfleet we have just gone through blizzard Nemo and even with the power lines down and one power line pole in half, we still have power! There is over 1 foot of snow on the ground and now it is raining, so the snow will be gone before we know it. 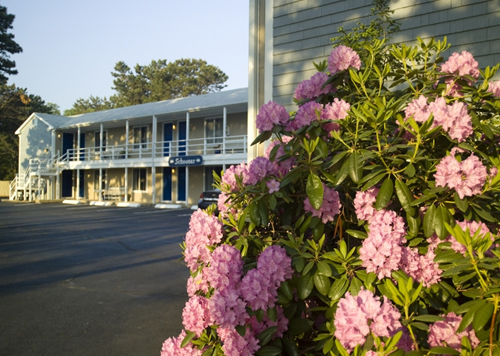 Give us a call or book your stay online for this Summer! Think warm weather, beaches, fried clams and chowdah!